The new M20 Kore wheels are here! 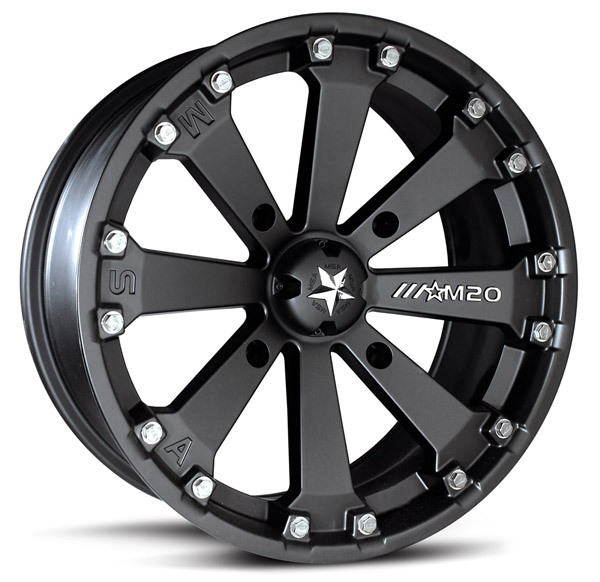 M20 Kore wheels feature an improved flat matte black finish which sheds mud, dirt, and debris fast making cleanup a snap. 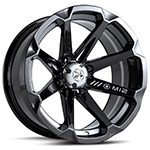 MSA Kore wheels feature a lifetime structural warranty and a one year warranty on finish.